It’s most likely that if you are reading this, you are an American. (If you are not, pay no attention to this – you already are much more likely to exhibit internationally). Over the last few years, there has been a surge in U.S. companies testing the waters overseas – especially since the GDP growth rate worldwide has been double the growth of the United States. 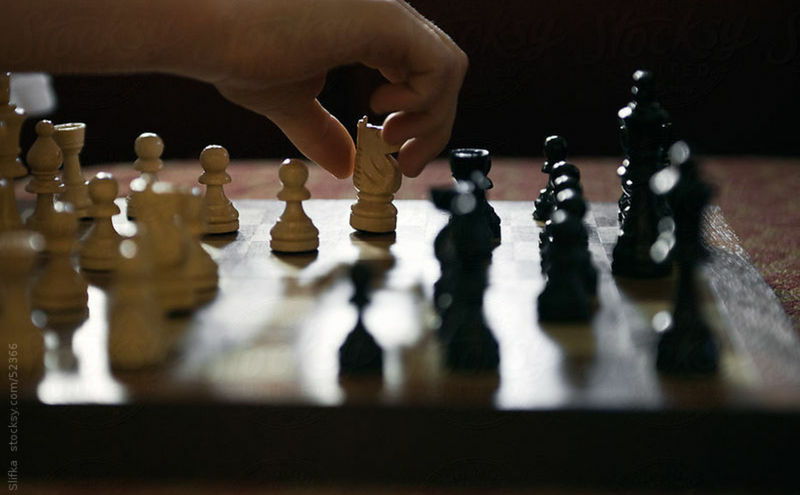 Exhibiting internationally is a worthwhile way to grow your business – and it’s definitely an advanced strategy. You have to deal with customs (both the laws and the culture), time zone, language and currency differences, and starting over from scratch, since your company and products are probably unknown there. If you want some help getting started, Skyline offers a free white paper called International Exhibiting. 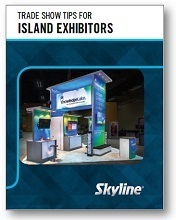 Request this free book that contains 26 articles previously published in the Skyline Trade Show Tips blog, so you can be better prepared for the unique challenges faced by island exhibitors like you.